More than four of every five Americans believe that sexual harassment is taking place in the workplace, but most men say they haven't thought about changing their behavior, according to a new NBC News/SurveyMonkey poll. The survey found, however, that very few people — just 9 percent of those employed — believe that sexual harassment is a problem in their own office. And three-quarters of those now working believe that their workplace demonstrates about the right amount of sensitivity on the emotionally charged issue. The poll, one of the first to measure attitudes since sexual misconduct scandals began to dominate the news, was conducted online from Monday to Wednesday this week, with 3,772 adults responding. The questions were prompted by a string of revelations that began in early October, after The New York Times reported that multiple women had accused Hollywood movie titan Harvey Weinstein of harassment and sexual assault. New reports have arrived seemingly by the day, most recently targeting Matt Lauer, the long-time host of NBC's "Today," and the former "Prairie Home Companion" star Garrison Keillor. Americans believe by a wide margin that sexual harassment has not increased, the survey showed. A large majority say that instead the incidents are being reported more widely because people are more willing to speak up than they were in the past. A full two-thirds held that view, while just 13 percent said they thought misconduct had increased, the survey found. Another 18 percent blamed media overreaction for fueling the current furor. Only 46 percent of men say they have thought more about their behavior toward women since the news articles began. The NBC/SurveyMonkey poll found a sharp partisan divide in reactions to the scandals. The survey found, for instance, that Democratic men were more than twice as likely as Republican men to say they had reflected on their own behavior, or their attitudes toward women, since the wave of sexually charged scandals began. Some 68 percent of men who identified themselves as Republicans or leaning toward the party said they had not reflected on their own behavior or attitudes toward women. Among Democratic men, 66 percent said they had reflected on the issue recently, while 33 percent said they had not. The poll found the party-line break extended to women, with Democratic women much more likely than their Republican counterparts to say the revelations would cause them to speak up about the issue. Sixty percent of Democratic women deemed themselves more likely to speak up now, compared to just 33 percent of women associated with the GOP who said they would do so. The political divide also was revealed in how people said they would respond to politicians facing sexual harassment allegations. Forty-five percent of Republicans said they would support a politician accused of sexual harassment, if that person had excellent leadership skills and shared their views on issues. Among Democrats, just 18 percent said they would continue to back a politician who faced such allegations, even if they shared common views with the individual. Virtually all those surveyed said they believe there are at least some cases of sexual harassment in the workplace. While 81 percent said there was some or "a lot" of harassment on the job, just 16 percent said there was "not much" and only 1 percent said there was none. Women were more likely than men to say that a lot of sexually charged episodes occur in workplaces — with 37 percent of women holding that view, compared to 25 percent of men. While many victims and experts have been calling for increased attention to sexual misconduct and advocating for more training, the poll indicated that only about one in five of those working today said they recently had been involved in discussions or training, or seen changes in policy. There does not appear to be a widespread outcry for employers to do more. Just nine in 100 employees believe sexual harassment is a problem in their workplace and fully three-quarters said the level of sensitivity at their companies is about right. 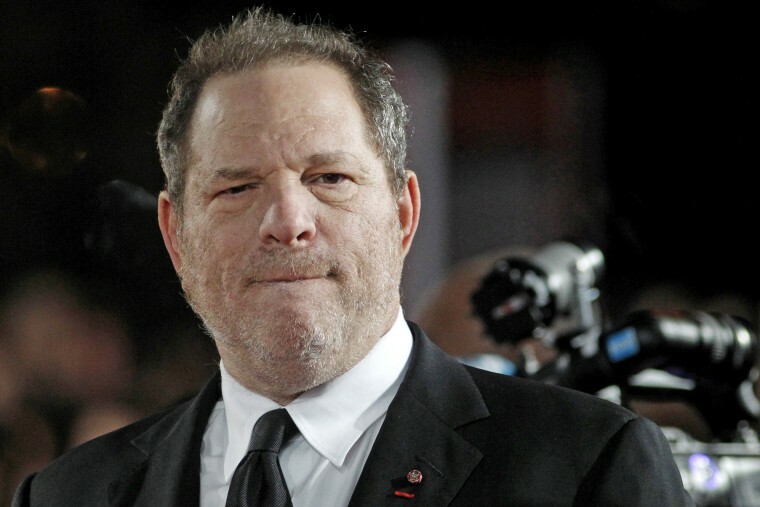 The vast majority of those surveyed, 87 percent, said they would feel comfortable reporting sexual harassment at their workplace, while 12 percent said they would not feel comfortable.